Install player piano technology on your piano. We do it all! Your own piano can play itself, record your performance, even let you practice in total silence. Tell us what you'd like your piano to do and we'll tell you more. Open up your piano to a world of connectivity with the PNOscan optical sensor system. With PNOscan you get all the features and benefits of a digital piano combined with the sound, beauty and lasting value of your acoustic piano. 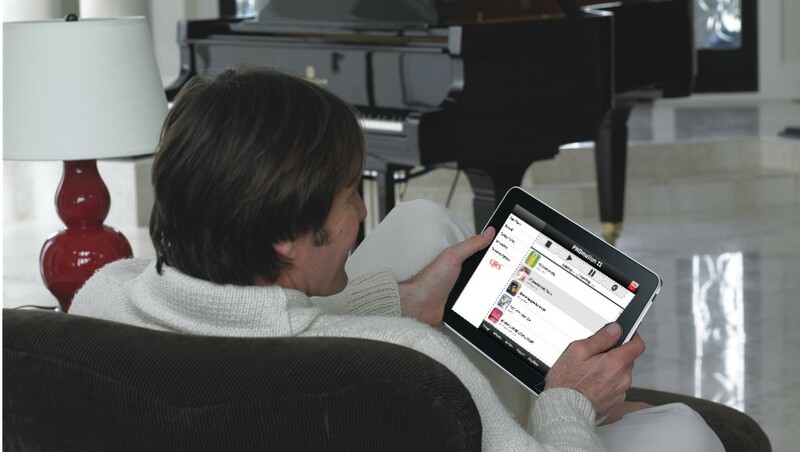 With the PianoDisc iQ player system, you’ll enjoy piano performances created by the world’s finest pianists.